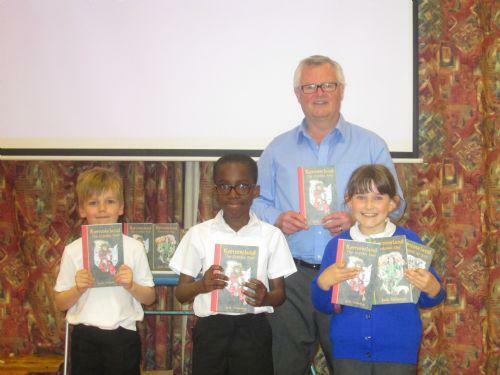 On Wednesday afternoon, Chadwell St. Mary Primary was visited by famous author, Jack Trelawny. Years 2, 3, 4 and 5 had the opportunity to listen to him speak about his inspirations and tips for becoming an author. In addition to this, some of our children won signed books for excellent participation. We would like to thank Jack for his time and we all look forward to reading his books.